Nursing, Performing Arts, Sport-related subjects and Hospitality and Leisure Management remain in the top 50, with the latter again ranked inside the top 20. Griffith University scored in 32 subject areas of those ranked by QS – an improvement on 2018’s result of 28 – meaning Griffith retains its position at ninth in Australia for number of subjects ranked. 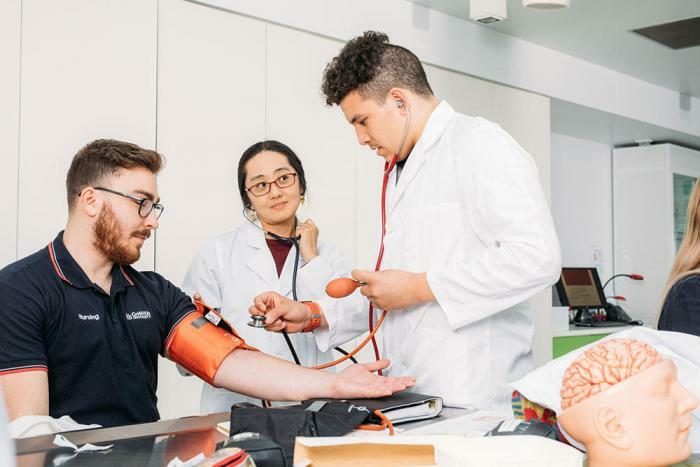 “This result reflects strongly on the University’s performance across the board and demonstrates the comprehensive range of quality teaching that is happening across our campuses,” Vice Chancellor and President of Griffith University, Carolyn Evans, said. Other subject areas where Griffith rose in the 2019 QS Rankings by Subject during the past 12 months were Communication and Media Studies; Linguistics; Pharmacy and Pharmacology; and Sociology.